This timeline explores the relationship between police and protesters. Click on each picture for more details. 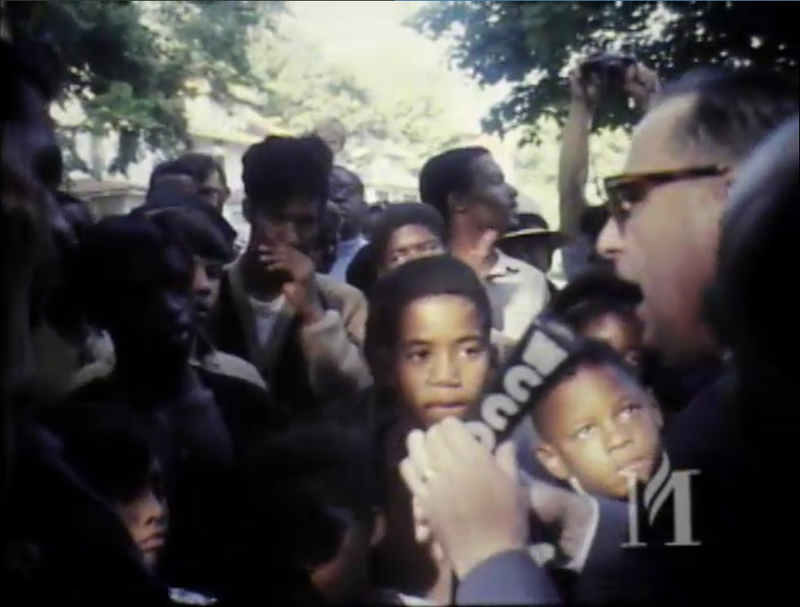 During the civil rights protests of the 1960s, black activists relied on mainstream television media to spread the word when a protest was happening. University of Minnesota African American studies professor Keith Mayes said that a protest had to be documented by one of the three major networks or be passed on by word of mouth in order for anyone to hear about the issues being raised. Activist speaking into a WCCO microphone about jobs. In the back of the crowd, a bystander holds up a camera. Mayes said police often use the word "riot" as opposed to "rebellion" or "revolt," which are favored by activists and protesters. He said "riot" connotates violence and a lot of people who participated in the movement took issue with the word. He said protests are almost always initiated by an incident between a police officer and a black resident, usually by using excessive force. An altercation results in the use of excessive force … and after that, that’s when we have the groundswell of response from community members that forces … around the city of Minneapolis and around the country. A police officer with a shotgun and helmet with visor watches other officers march through the street past a burning building. AP File Photo of 1967 Plymouth Riots. In July 1967, Minneapolis saw a wave of protests on Plymouth Avenue in North Minneapolis and left buildings burned and the city shaken. National Guard troops were stationed in the area to help control the burning and looting. The city dispatched police to help reign in the situation, and they would patrol the streets in riot helmets and rifles to control the crowds and minimize damage. Mayes said the protests that summer were some of the biggest the city had seen. Black Lives Matter activists march along Plymouth Avenue North in front of the 4th Precinct station, toward the Minneapolis Urban League, where Mayor Betsy Hodges and Chief Janee Harteau held a community listening session regarding the officer-involved shooting of Jamar Clark, on November 15, 2015. During the 1967 protests in Minneapolis, police wore helmets, batons and rifles but little else. Since, police riot gear has evolved drastically. Minneapolis and St. Paul police now have full "turtle" suits, flash bombs, grenade launchers, shields, visors, guns that shoot rubber bullets and gas masks. The "militarization" of the police force comes with mixed opinions from experts. Mayes said he didn’t think that police showing up to a protest in riot gear would incite any more violence than the regular street cop look. The United States Department of Defense has donated billions of dollars to local police departments in order for them to purchase riot gear, effectively militarizing police forces for past issues involving drug crime and terror attacks. Minneapolis and St. Paul Black Lives Matter leaders Nekima Levy-Pounds and Rashad Turner both told the Star Tribune that the presence of fully riot-geared police officers threatens escalation as opposed to de-escalation. NYT infographic showing police officers in riot gear for 1968, 1995, and 2011. Police and protesters alike have access to social media and live video streaming. These technologies are increasingly utilized by protesters in Minneapolis and St. Paul, and also by average people who witness police brutality and the use of excessive force. In two of the most recent police shootings in the Twin Cities, much of the disagreement between protesters and and police resided in the video footage that was taken during the incidents. After Jamar Clark was shot, the videos taken by emergency response vehicles were used with regular footage taken by people near the scene in the county’s investigation. Video was used a little differently when Philando Castile was shot in St. Paul in July. 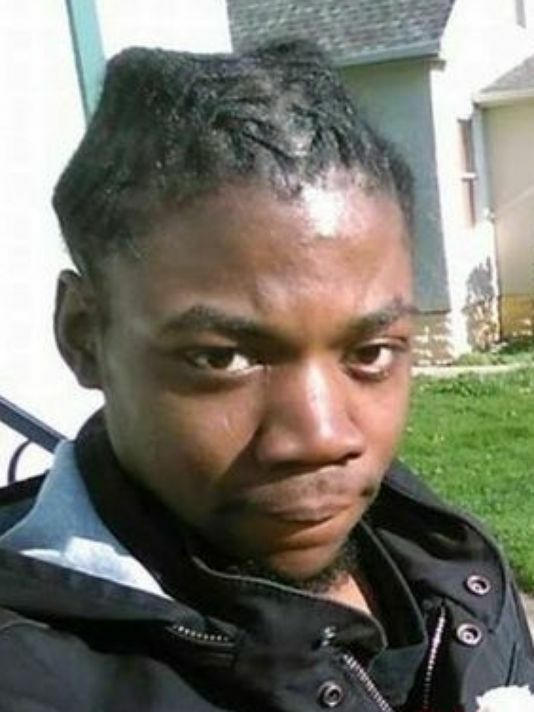 His girlfriend took a Facebook live video immediately after the officer shot Castile and the footage went viral and immediately sparked protests. Officers are also able to use social media to find out where protests will take place on a certain day, because black rights groups, like Black Lives Matter, rarely ask for permits when protesting, so this is how police gain some intelligence. Following Jamar Clark’s death in November 2015, protesters occupied Minneapolis Police’s fourth precinct for weeks afterward. In the first few days of protests, there were moments when it was uncertain to protesters and police whether things would get violent and turn into a riot. 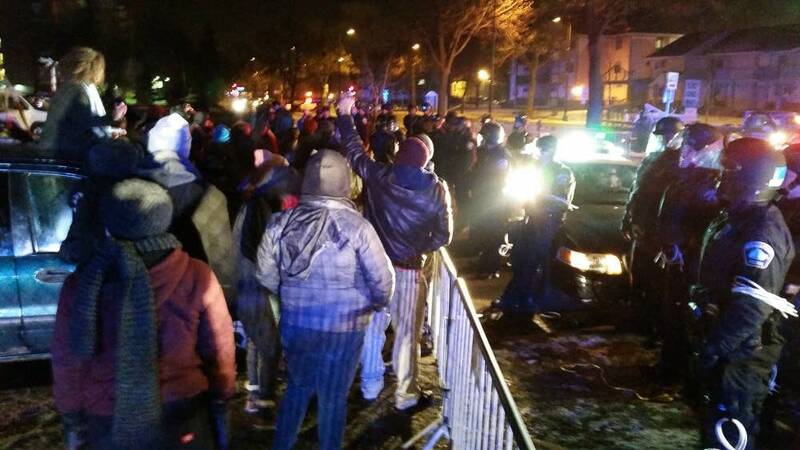 Minneapolis police guarded the premises and patrolled the area in full riot gear. The stood atop white vans with rifles in hand, looking down at the crowds. When Philando Castile was shot in July 2016, protesters occupied Governor Dayton’s mansion. The protest was much more peaceful than those by the fourth precinct had been, but police only wore regular uniforms and didn’t try to clear out the crowd with mace and tear gas. But when Black Lives Matter protesters shut down I-94 and some in the crowd threw rocks and fireworks at officers, they had to wear helmets and throw tear gas to disperse the crowd. Accounts are unclear whether officers were wearing the helmets and visors before rocks were thrown, or after. Protesters gather behind a police barricade facing offices in black riot gear. One of them is raising a fist.